All of Australia, India and England could challenge Pakistan for the No.1 ranking. Top-ranked Pakistan, second-ranked Australia and third-ranked India will all be seen in action in upcoming matches as the uppermost tiers of the MRF Tyres ICC T20I Team Rankings have the potential to change over the next two weeks. Pakistan, who lead the table with 131 points, will be the favourites in the upcoming Zimbabwe Tri-Series to be played in Harare from 1-8 July but the presence of Australia in the competition spices up the contests as the reigning ICC Cricket World Cup champions are only five points behind Pakistan and with a good chance to overtake them. 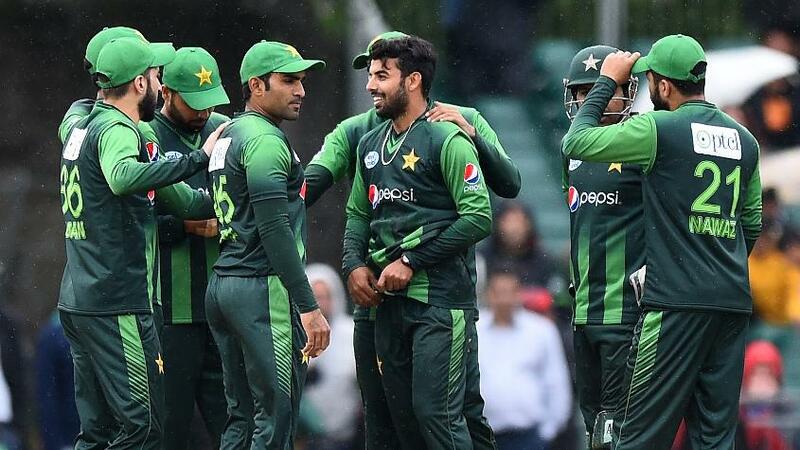 Irrespective of the result of Australia’s one-off match against England ahead of the tournament, they can overtake Pakistan in the double-league if they win all their four matches against Pakistan and Zimbabwe. In such a scenario, they will move ahead of Pakistan even if the latter win both their matches against Zimbabwe. 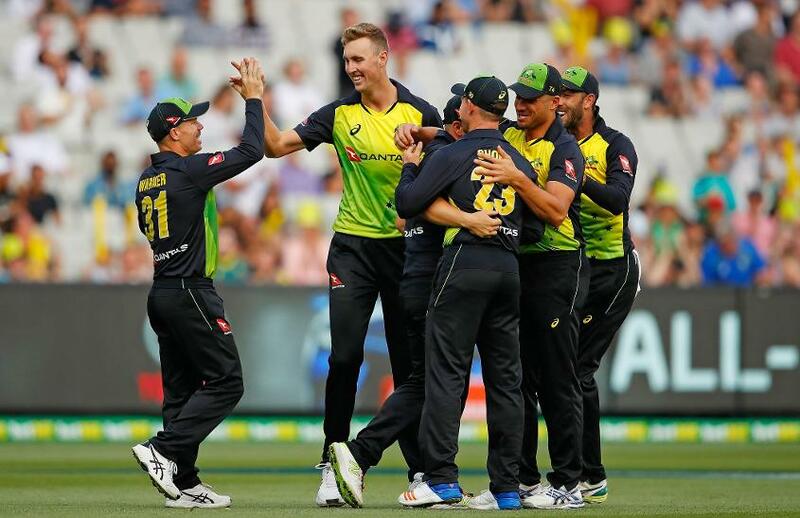 Australia can go up to 137 points if they beat England, win their four league matches and beat Pakistan in the final, while Pakistan will similarly reach 136 points if they win all their four league matches and the final against Australia. Zimbabwe, currently placed 12th, will overtake Scotland on the points table even with a solitary win in the tournament. India have the potential of reaching 127 points by winning their five matches – two against Ireland and three against England. On the other hand, England could go up to 126 points if they beat Australia and then defeat India 3-0. India or England could reach the top spot if Zimbabwe are able to pull off a couple of upsets in the Tri-Series and depending on other results, Australia and Pakistan could be restricted to below those numbers. Ireland, placed 17th on the points table, will overtake Oman if they win one match against India and will move to 15th position, also ahead of Hong Kong, if they pull off a 2-0 series win. In the MRF Tyres ICC T20I Player Rankings, Pakistan’s Babar Azam heads the list of batsmen while the Australia pair of Glenn Maxwell and Aaron Finch are in third and fourth positions. India captain Virat Kohli, a former top-ranked batsman, will be looking to claw back from his eighth position while England’s Jos Buttler would be looking to continue his ODI form and better his 26th position in T20Is. 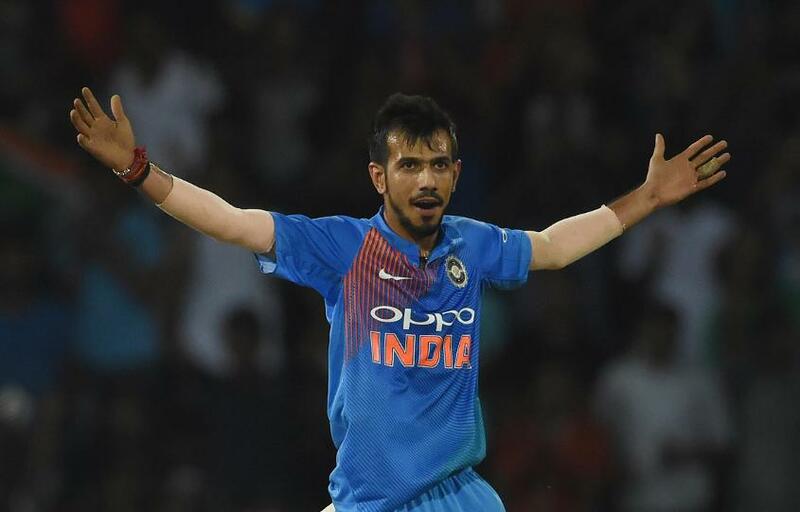 Wrist-spinners Shadab Khan of Pakistan (2nd) and Yuzvendra Chahal of India (3rd) will be the leading bowlers seen in upcoming matches while Zimbabwe’s Hamilton Masakadza (10th among batsmen) and Ireland’s George Dockrell (19th among bowlers) will be the others looking to better their positions. The predictor function is available here. The next T20I player rankings update will be on 9 July.